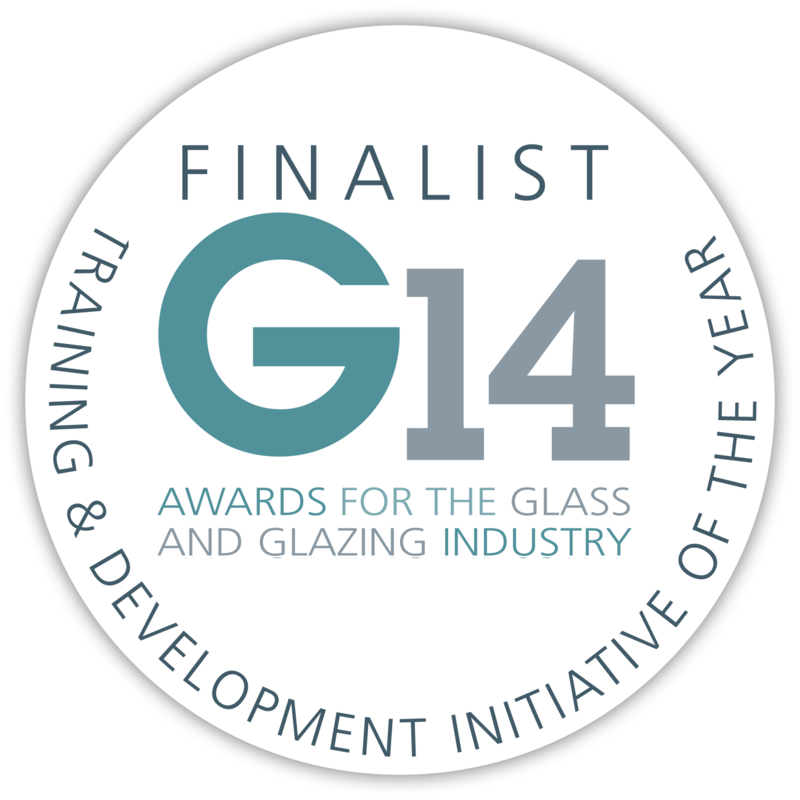 Ritec International is delighted to announce that they are finalists for the G14 Training and Development Initiative of the Year Award. Ritec International has been recognised for leading innovation in the glass industry with their new purpose-built remote training facility located at their factory site in Tottenham, London. For their clients, this means increased productivity, performance, cost control and health and safety. This new facility will set the standard for world class surface treatment education whilst providing the latest training remotely for both new and existing customers globally.